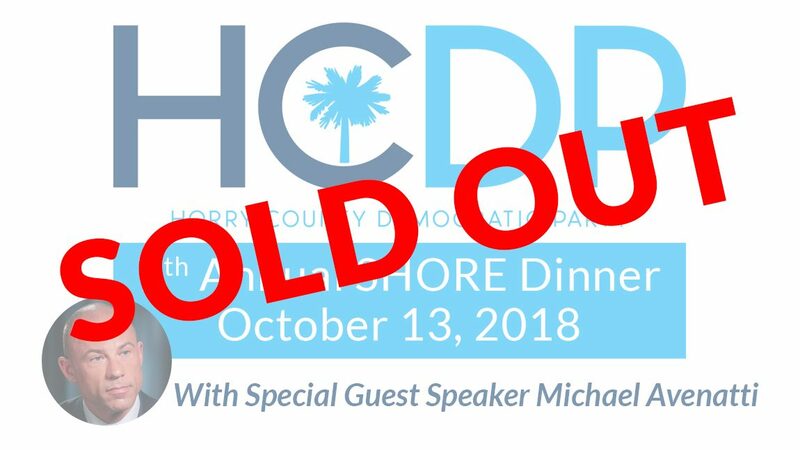 7th Annual HCDP SHORE Dinner – SOLD OUT! We are pleased to announce that our 2018 SHORE Dinner has SOLD OUT! 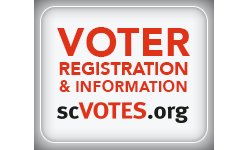 If you have spoken to Nancy Anderson and let her know that your check would be sent to the PO Box, please call her at: (843)340-1595 ASAP to discuss your reservation. If you do not have a confirmed reservation and would like to be placed on our wait-list, please contact Nancy. PLEASE NOTE: There will be no availability at the door. Tickets sales are closed and we cannot add to the number, we are at the max! One again, thank you very much for your support!